Washington State - British Columbia Match – Held on Saturday, December 6, 2003 in B.C., for the first time since 1976! See a match report and some more photos. 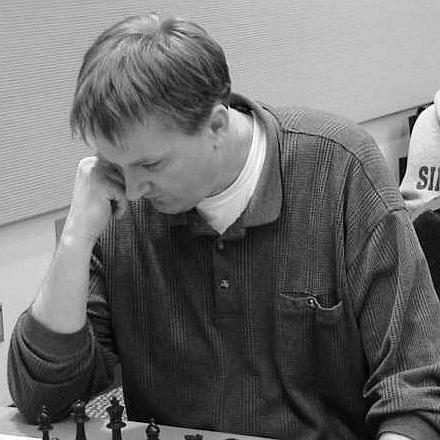 2003 Washington Class Championships – This popular annual tournament was held at the Radisson Hotel SeaTac Airport Thanksgiving weekend. See some photos. 2003 Oregon Open — this event took place August 30 to September 1, over Labor Day Weekend. David Roper, Bill Schill, and Ben Lin tied for 1st with 5 points each (out of 6 games). 2003 Washington Open — this event took place May 24-26, over Memorial Day Weekend. The co-winners were Nick Raptis from Oregon and Huso Hadzic from Washington. Left: cover of the June issue of Northwest Chess magazine, featuring the Washington Open winners. Click on "NWC Magazine" at left for subscription information. Center: Nick Raptis. 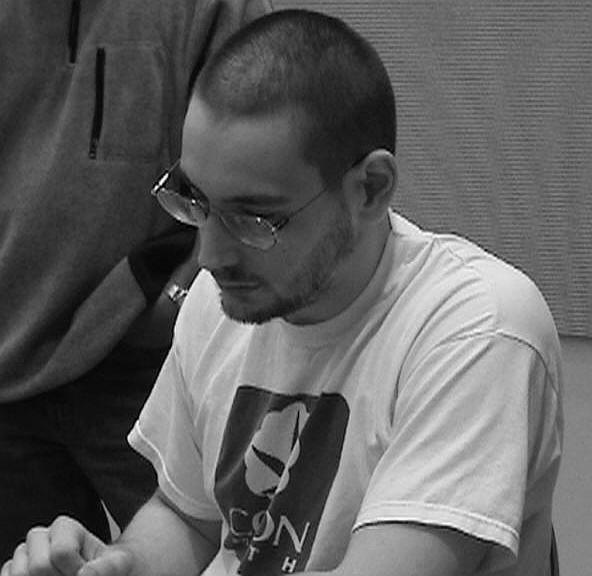 Right: Huso Hadzic. Click on the images to enlarge. 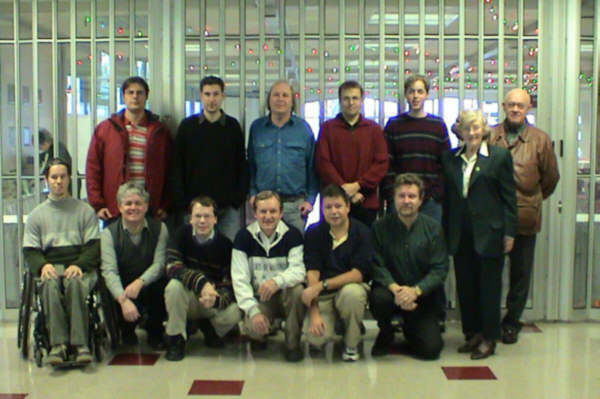 2003 Washington State Chess Championships — Slava Mikhailiuk won the Washington State Chess Championship last February with an excellent score of 7 points out of 9. Congratulations to Slava for also winning the 2003 Seafair Open! 2003 United States Chess Championships — Sponsored by America's Foundation for Chess, the United States Chess Championships were held in Seattle, Washington each of the past three years. Alexander Shabalov won the overall championship with a score of 6½ out of 9, and Anna Hahn won the woman's championship in a playoff.